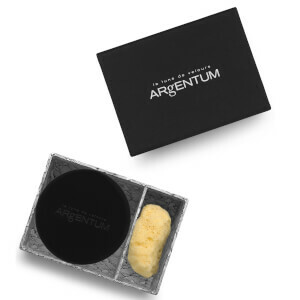 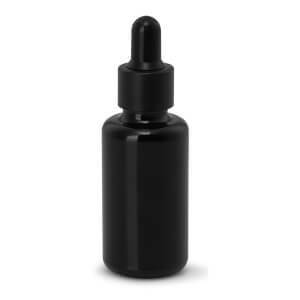 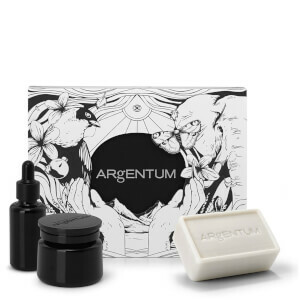 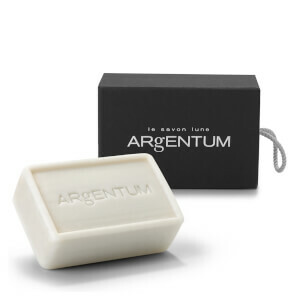 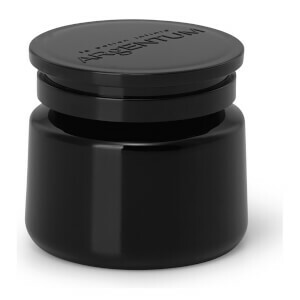 Luxurious and ethereal, Argentum was born from its creator, Joy Isaacs' lifelong use of colloidal silver spray to treat scratches, burns and prevent infection. 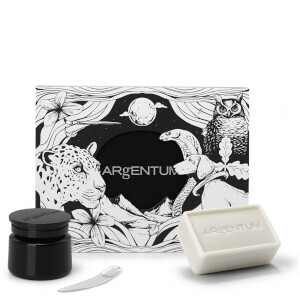 Fusing silver with DNA HP (a natural marine-based ingredient) to regulate skin for fewer breakouts and greater moisture retention, the result is a smooth, clear and even complexion. 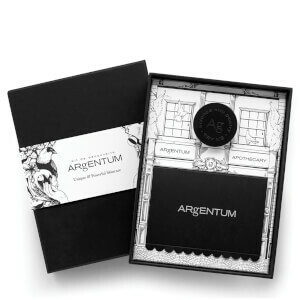 After researching the finest anti-ageing ingredients, Joy Isaacs developed Argentum, a line of skincare that draws on the anti-viral, healing properties of wonder ingredient colloidal silver. 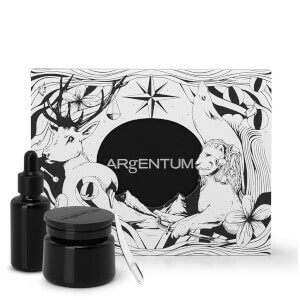 The brands flagship product, the award-winning, age-defying La Potion Infinie is enriched with the innovative formula of Silver Hydrosol and DNA HP. 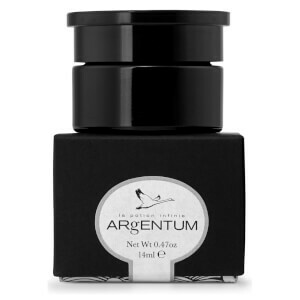 Working in tandem, the pair instantly hydrate skin, delivering a pleasant tightening effect whilst stimulating circulation for re-energised, radiant skin.